NAIROBI, Kenya (AP) — As a student, Leah Wangari imagined a glamorous life as a globe-trotting flight attendant, not toiling in dirt and manure. 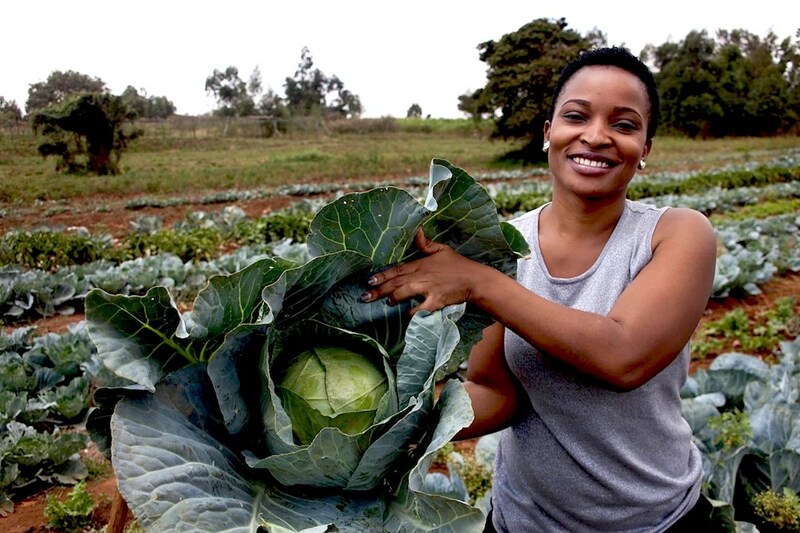 Born and raised in Kenya’s skyscraper-filled capital, Nairobi, the 28-year-old said farming had been the last thing on her mind. The decision to drop agriculture classes haunted her later when her efforts in agribusiness investing while running a fashion venture failed. Clueless, she made her way to an unusual new reality TV show, the first of its kind in Africa. “Don’t Lose the Plot,” backed by the U.S. government, trains contestants from Kenya and neighboring Tanzania and gives them plots to cultivate, with a $10,000 prize for the most productive. The goal: Prove to young people that agriculture can be fun and profitable.